The 2016 Olympic Games are gearing up in Rio de Janeiro with the opening ceremonies slated to commence on August 5th. The games attract billions of people, world-wide, to their television screens to observe their favorite events and cheer on their country’s athletes. While many viewers have their favorite sports to look forward to, there are many others who’s sports are excluded. Many of our skaters, here, in the rink are part of the many who feel their sports are left out of their opportunity to go for the gold. We are, of course, talking specifically about roller sports. For many years, the roller sports community has been fighting for a chance to represent their countries in the Olympic Games, but always seems to fall short. While it has not yet been a featured event in the games, the possibility of it being so in the future exists! Here’s why roller sports could potentially become an Olympic event in the future. A candidate much first apply anti-doping measures outside of competition to be eligible for consideration. This must be in accordance with the established and recognized regulations of the International Olympic Committee (IOC). Next, a sport must be organized into an international federation that can then apply for contention on behalf of the sport. If this criteria is met, the sport must then have a certain number of participants in many countries. The exact specifications are male participants in at least 75 countries on four continents and female participants in at least 40 countries on three continents. Ranked events must be observed. The sport must hold championships on an international level outside of the Olympics. Physicality in the sport is mandatory. The sport must involve a physical means of propulsion, not mechanical. If all of these criteria are met, the IOC then takes a vote on whether or not to recognize the sport. But recognition doesn’t necessarily mean a sure spot. 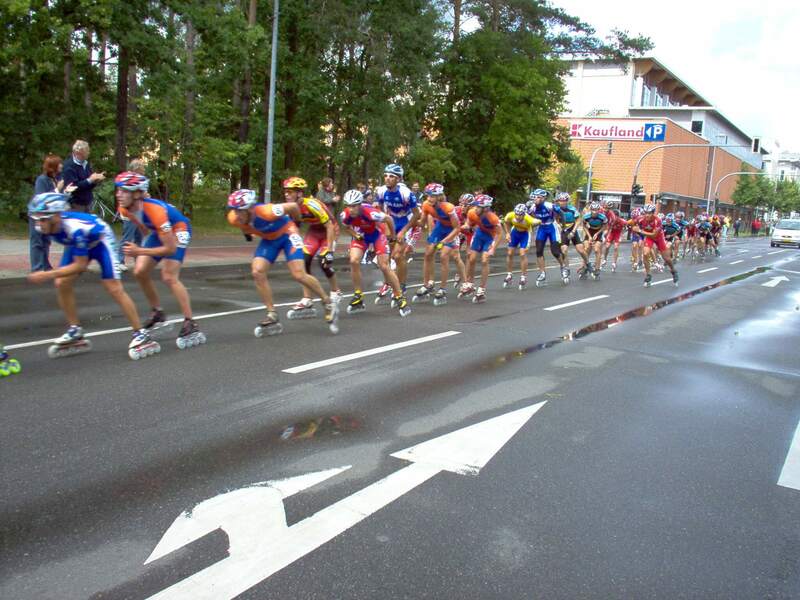 Roller sports (specifically, inline speed skating) has been recognized by the committee since 2005, but has never fully made it into the games. It takes considerable and persistent lobbying on the part of the sport to help it shine out above the rest of the sports. So it’s all up to the lobbying and passion of the athletes now! As skaters, you can spread the word as much as you can, and sign any petition you come across on the subject. Here’s to hoping we see our beloved sport in future games!